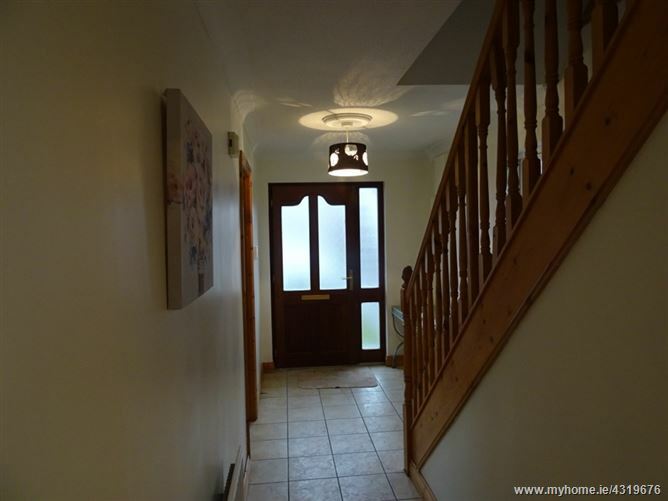 Positioned in the heart of Rockfield Manor is this large, four bed, semi detached property. 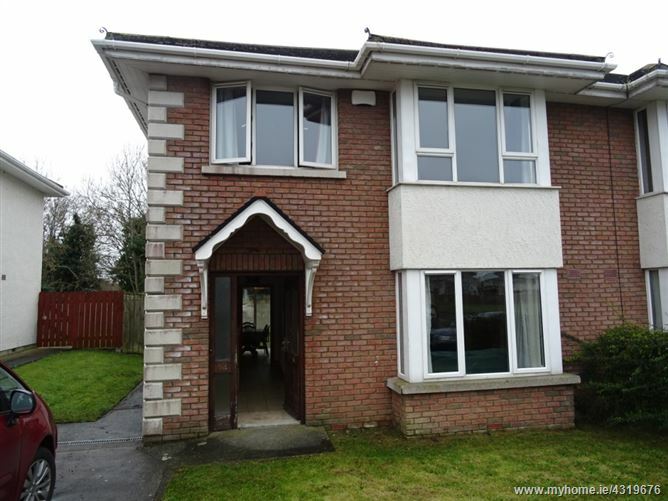 Recently repainted this property is presented in fine condition throughout. 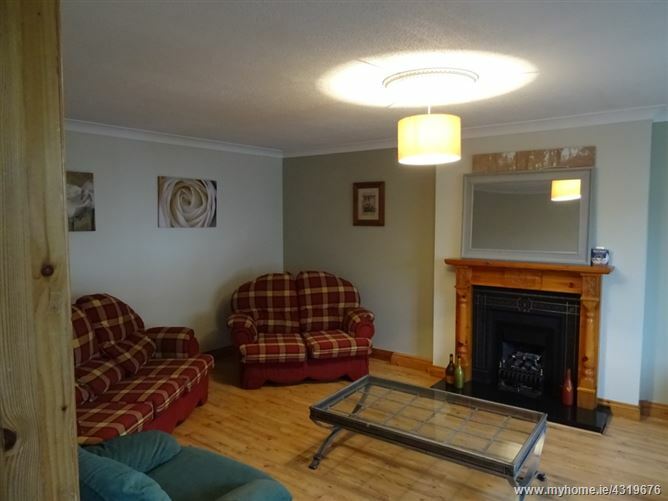 The accommodation comprises of entrance hallway with guest WC, large living room with feature gas fire to the front of the property with bay windows. 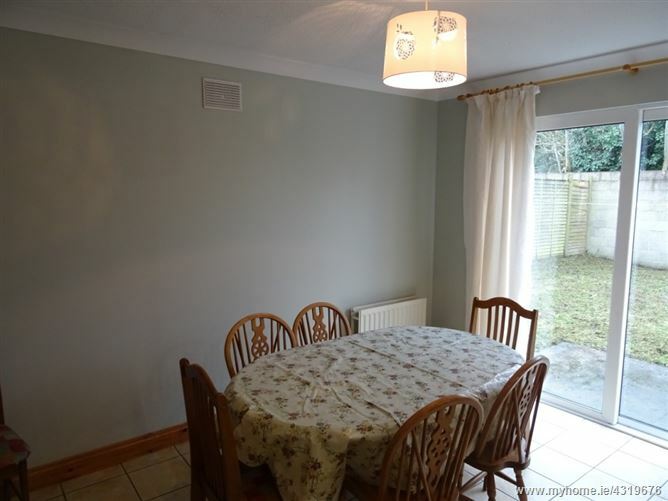 The open planned kitchen/diner is located to the rear of the property with ample storage and large island unit, with access to the fully enclosed rear garden with side gate. 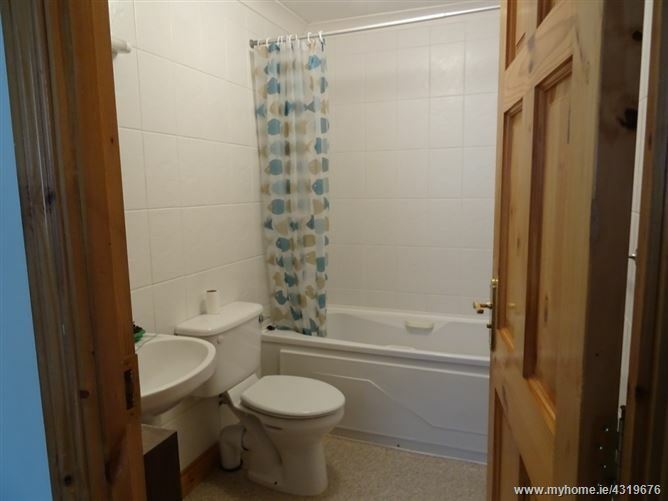 Upstairs there are four bedrooms, two single, one twin & one large double with ensuite.